Farm equipment used to change relatively slowly but not anymore. Every year the technology in tractors, planters, sprayers, and combines offers new data collection features that can help those who take advantage of them extract more profits from their farms. Some farmers take to the new technology like a duck to water. Others are uncertain whether they want to try to learn new skills — especially as they age. The average Canadian and American farmer is now in his late fifties. 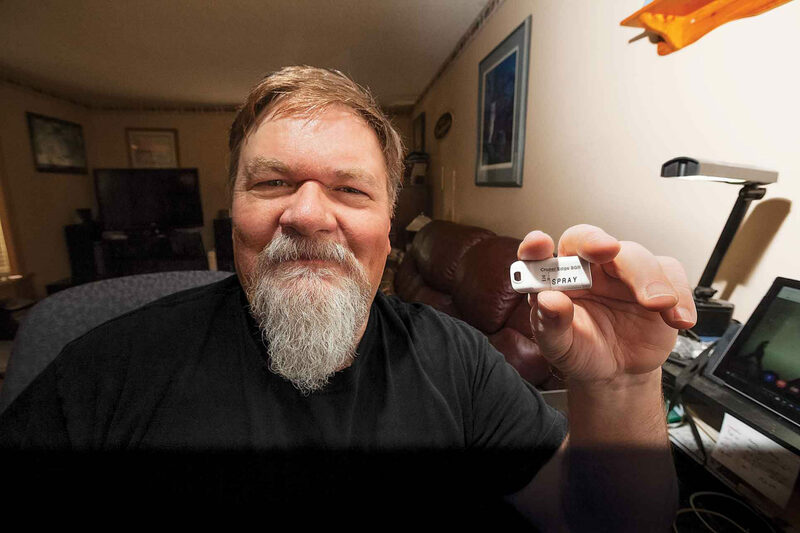 Warren Stevenson, a 54-year-old grain and oilseed producer near Saskatoon, Saskatchewan, was in the first wave of producers who adopted GPS guidance and autosteer technology. He’s been mapping his yields and collecting data for more than a decade. Then he works with an agronomy company to come up with variable rate plans to even out yields on his fields. State of mind. “You can’t teach an old dog new tricks” is one of the oldest sayings in the English language, but that doesn’t mean it’s true. You are only too old to learn new skills if you choose to be. It’s a state of mind. The more years of data you collect the more valuable it becomes. In fact there’s a lot of research evidence that shows keeping your brain engaged is good for you as you age, says Scott Maitland, an associate professor in human development at the University of Guelph in Ontario. Even simple things like reading, doing crossword puzzles, or retrieving information will keep your mind sharp and even helps regain performance in those who have shown deficits. 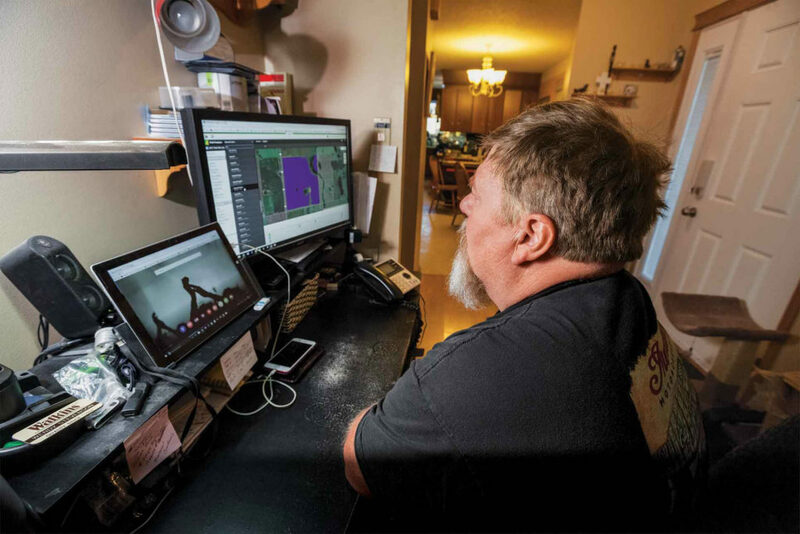 Many producers master the technology in the field with a bit of help from dealer customer support or by watching instructional videos on YouTube with their smart phone. Others prefer more formal educational settings, and sign up for dealer training courses and seminars on technology use in ag. Real world examples. Hands-on instructional training on how to use computer control panels is an ideal way to help older users master the technology, Maitland says. It should include real world examples that will help participants put what they are learning into context. Most farmers in their 50s are computer literate but many in their 60s, 70s and 80s are comfortable, too. Older learners will retain new material or instructions better if you don’t rush them when they are trying to learn something new, Maitland says. Lots of repetition helps, too. “If you’re not using these systems already then my advice would be to just do it,” Stevenson says. 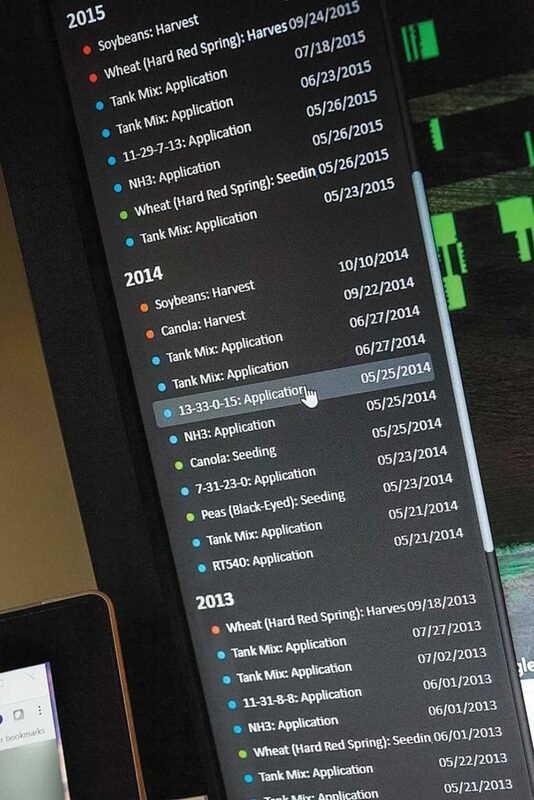 “Take the time to learn how to use the displays properly and start recording your yield data. You can always figure out what you are going to do with it later.